Ken Norton, the former heavyweight boxing champion who broke Muhammad Ali's jaw in a 1973 bout, died on Wednesday at an Arizona hospital at age 70, his manager said. Norton, who died in Bullhead City, near the Arizona-Nevada border, had been suffering from congestive heart failure, said Patrick Tenore, the boxer's corporate manager and friend. "He's been in rehab (for ill health) for almost a year … and early this afternoon, he passed away," Tenore told Reuters. "He was not only a tremendous boxer, but also the most righteous, polite, generous human being." 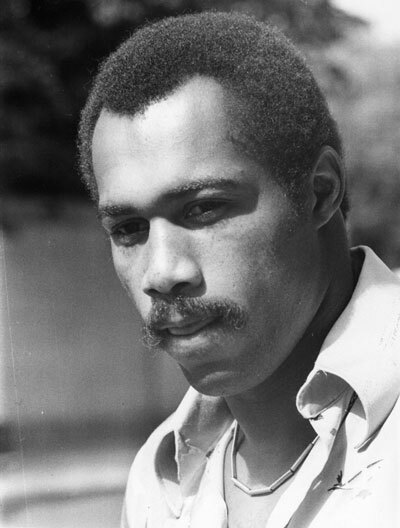 His son Ken Norton, Jr., played in the National Football League with the Dallas Cowboys and San Francisco 49ers. Kolkata's prestigious Presidency University is a tad lovestruck!